If you need some ideas I am offering a few, especially for those last minute gift givers. I also think if you find something that speaks to you, I say treat yourself! 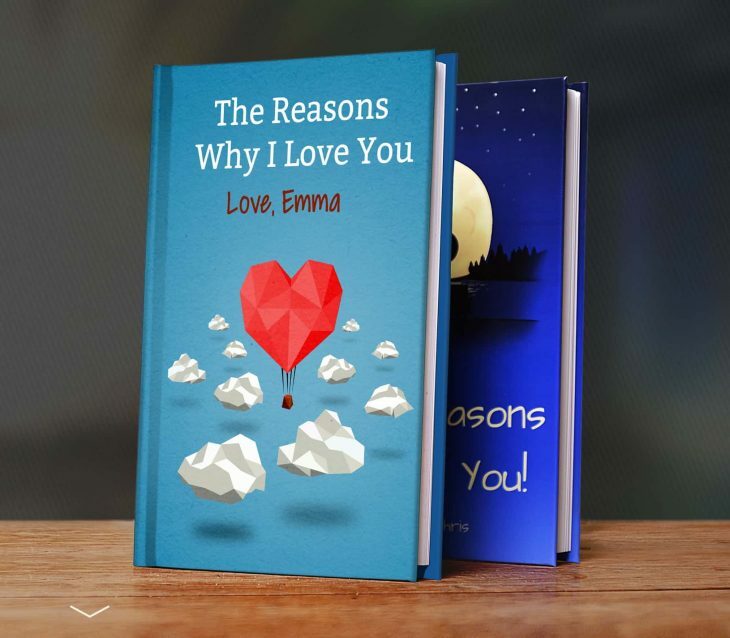 Love Books Online is a gift that will be unique because you write the story of your love, or friendship. Fun to do as well. I can recommend these personally. 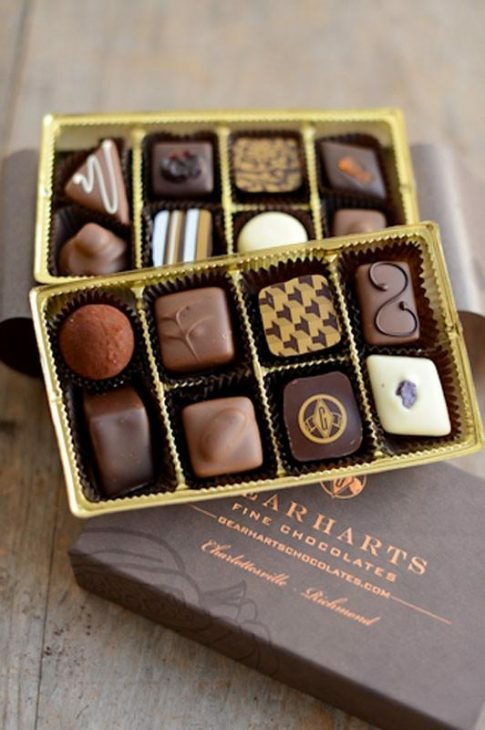 I have both given and received Gearharts Fine Chocolate for years. Tim, the founder and owner, was one of the originators of artisan chocolate. They not only are incredible chocolates, but works of art as well. I have had my head in a hole I guess, as I have just recently discovered Easy shops as a wonderful source of beautiful, original and unique gifts. I came upon Trend Benders while browsing. They will stamp whatever message you want on a number of items. I ordered an item and the customer service was fast! I came across the art of Felix Fu’s by accident. I was instantly smitten with his approach to watercolors. 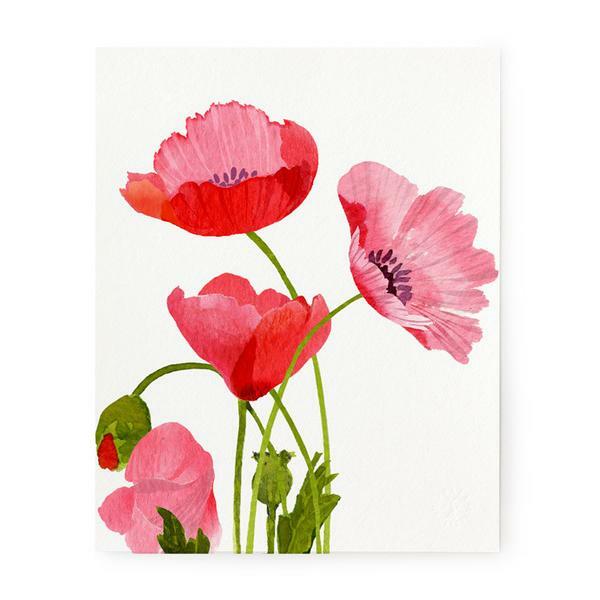 His art is lovely, joyous and serve as the basis for Felix Doolittle, which provides stationary, printed cards and envelopes, prints and gifts, all featuring his art. His story of how he found his way to his calling is whimsical. 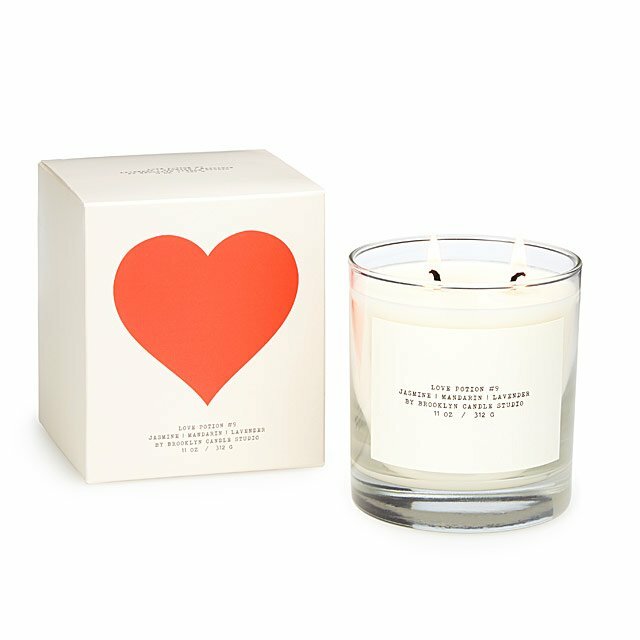 You can find something for the love in your life, the gardeners and booklovers and more. There are many sites for fun tees, and this is just an example. 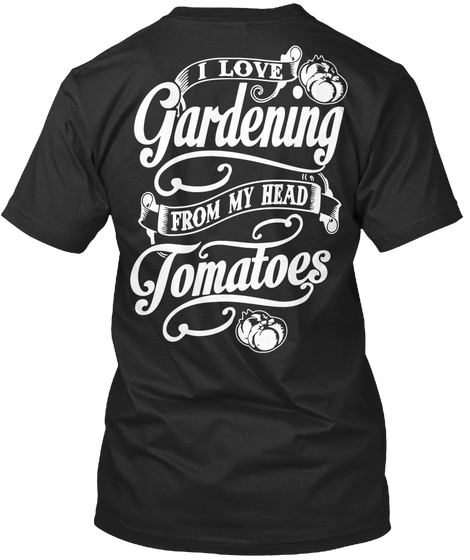 I picked a garden one for obvious reasons, and because I was looking for some new tees to wear in the garden that can hide all the dirt and mess! More at Teespring. I think a dog lover would appreciate the humor here. 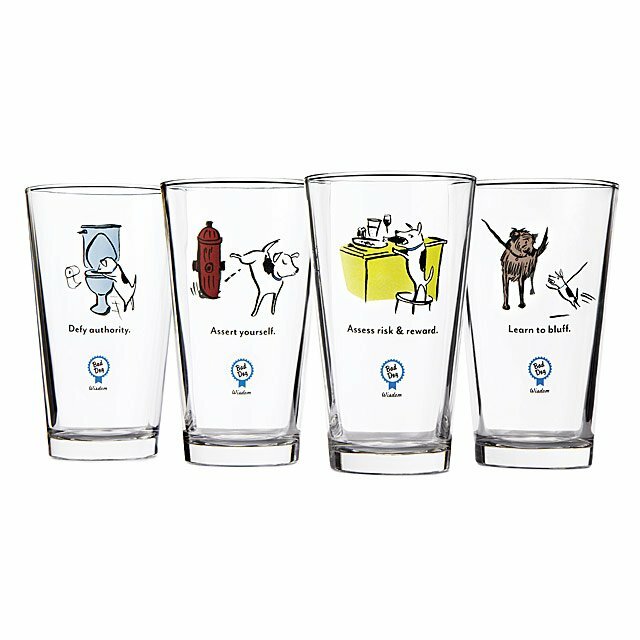 Bad Dog Wisdom Tumblers and more from Uncommon Goods. 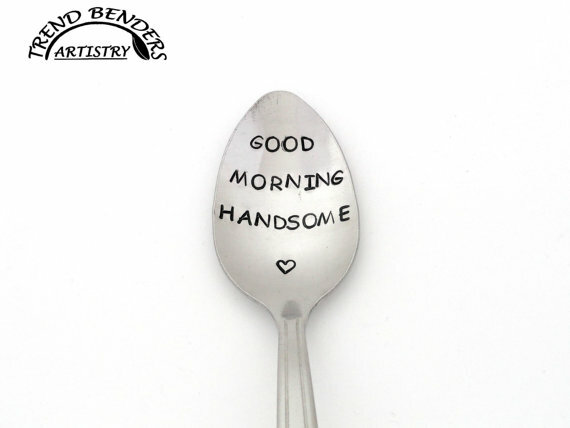 I love perusing the web site of Uncommon Goods. They always have new techie thingies, cool and unusual gifts. 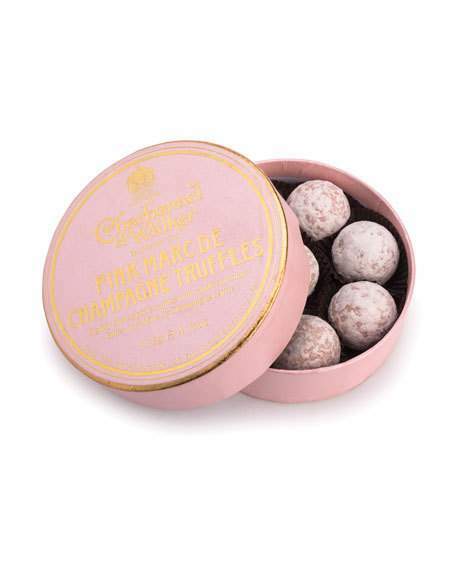 Truffles, but not just any kind of truffles. These are French and exquisite. 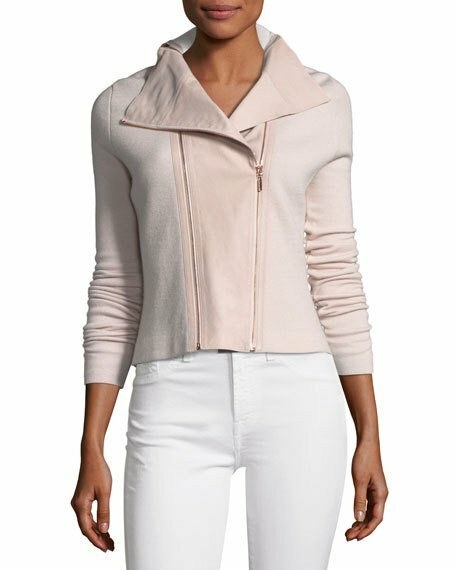 Available through Neiman Marcus. This is a real splurge, but I am in love with it, so I am sharing it anyway. See it here. 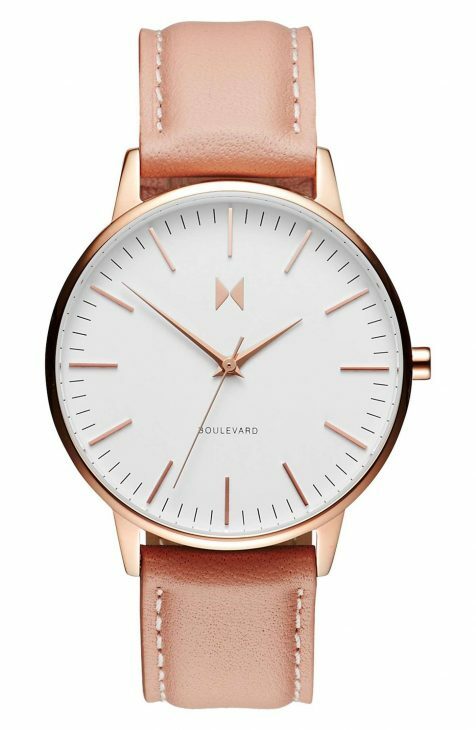 Nice watches for quite reasonable. You can find this one here, and more choices for men and women here. I think I might have to get this one, but I actually saw several others I liked. They carry many other brands at varying price points, but in general these appealed to me. 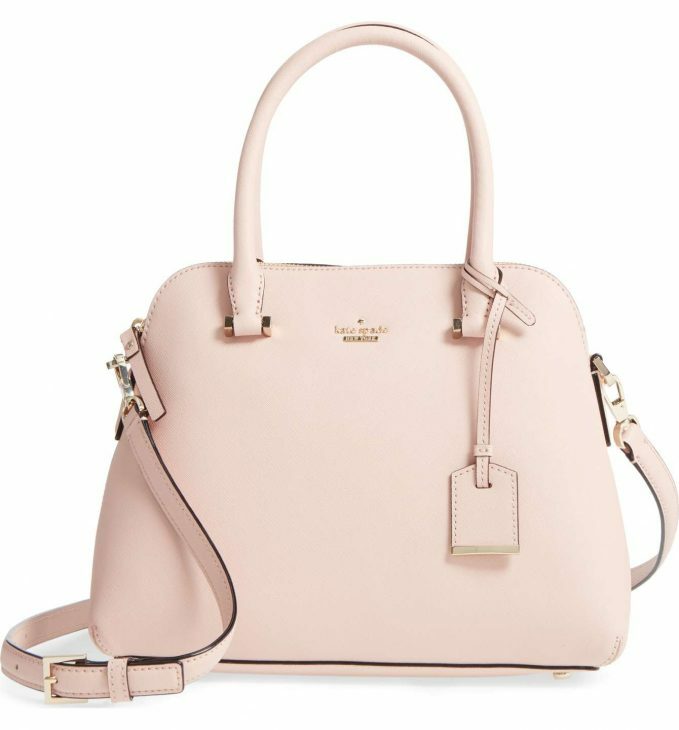 Kate Spade, almost the perfectly designed purse. It comes in other colors and styles as well.